The most advanced GPS Tracking unit for real-time tracking and security. FleetWatch is a real-time vehicle tracking system that provide several datasets that are useful for a fleet manager. Our system has been proven to reduce cost by up to 15% and increase operational efficiency by 30%. Fleetwatch acts as an guard from vehicle theft and sends alerts in an event of an accident. 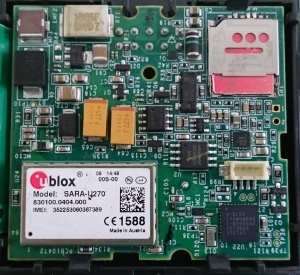 FleetWatch Advanced: A GPS Tracking Unit with complete set of functionalities to detect driver behavior and connect external devices to the unit. 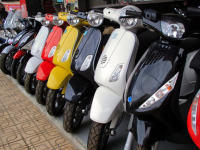 FleetWatch Basic: The most cost-effective unit for Vehicles and Motorbikes and includes: Real-Time Theft and Accident Alert with basic Fleet Management functions. Most popular model! FleetWatch Satellite: A GPS vehicle tracking system combined with an Iridium satellite module, allowing tracking even in locations with no cellular network. Track with our Desktop Platform and our Exclusive Olympia Tracking Mobile App! Easy Viewing on Mobile App. Best User Interface in the Market! Additional Accessories that can be integrated to our GPS tracker. 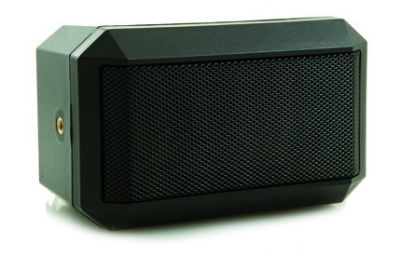 This device enables communication between the driver and the command center. This is useful for command centers to pass information to drivers, without the drivers having to use their hand phones. 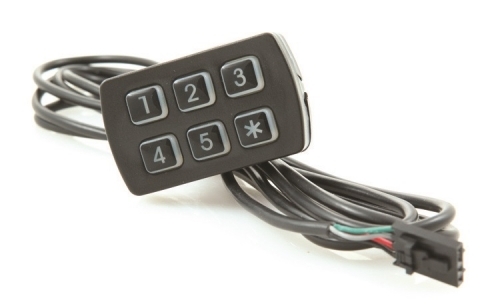 The device requires drivers to enter their ID before they are able to turn on the ignition of the vehicle. Such feature allows easy tracking of driving behavior and holds every driver accountable for the shipment/journey. 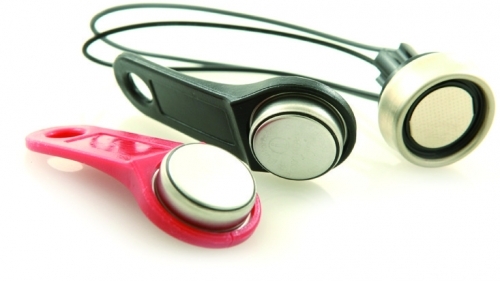 The device acts as a driver ID button, and communicates with the key reader. Only upon placing this button on the reader, would the driver be able to turn on ignition. Such a feature enable easy monitoring of individual drivers, especially if they co-share vehicles. This is a sensor that can be used to monitor cold shipments. 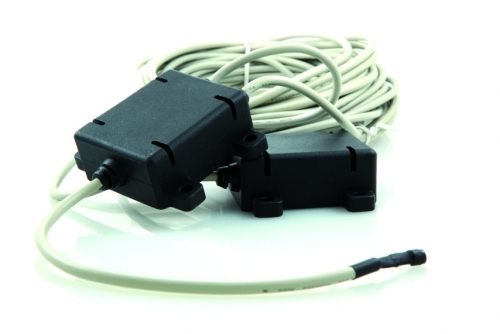 The sensor operates in the range of – 20°C to +40°C. The fuel sensor is drilled into a fuel tank to report fuel usage. Such a device can be used to track fuel consumption and prevent insider fuel theft. 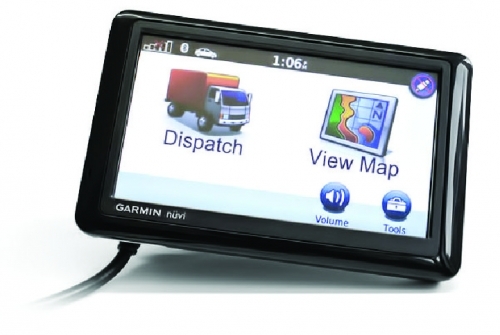 The FleetWatch GPS tracking unit can be integrated with a Garmin device, to at as a monitor to dispatch work orders. FleetWatch is ideal for vehicle rental companies, food delivery companies, logistics companies, companies providing towing services, companies with a fleet of vehicles, who would like to monitor parameters such as speed, mileage, fuel and driver identiy, etc. 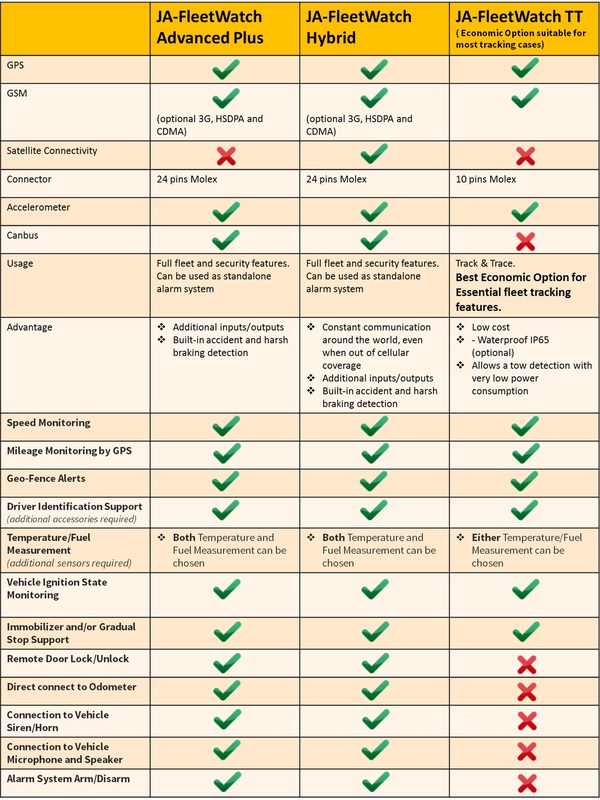 and vehicle owners who prefer to integrate a GPS tracking device as a permanent fixture compared to the stand-alone device TrackMe. 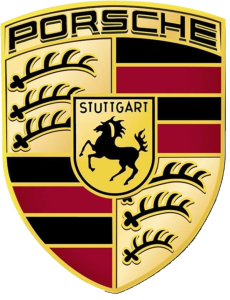 The GPS Vehicle Tracking System (Helios TT) that we install in your vehicles has been endorsed by Porsche Germany as their selected monitoring system at their dealerships! Helios TT has been installed in over 100,000 vehicles globally. Suitable for all Japanese, Korean, and Continental Vehicles. Once installed the device cannot be seen, it’s hidden. 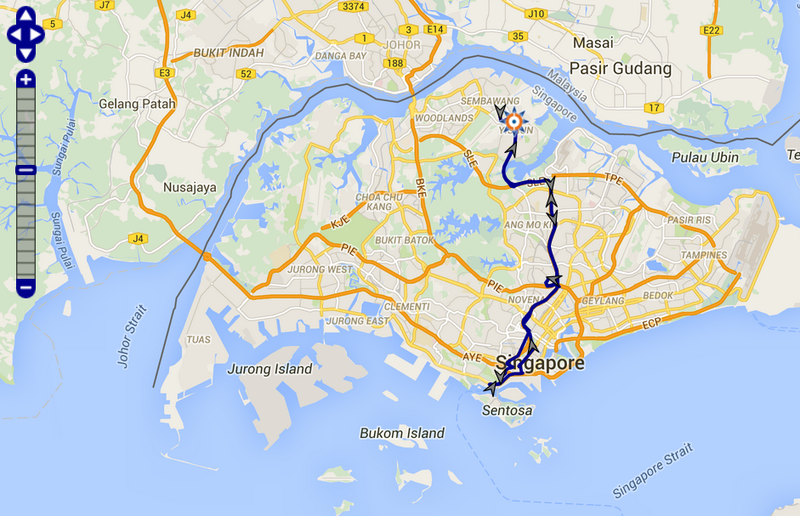 Our mechanics are fully trained to integrate the GPS Vehicle Tracking System unit in your vehicle. WHY FleetWatch should be used? of all possible events for your fleet in real-time. You can gradually stop the vehicle when it enters an authorized zone. You will be alerted for pre-programmed events such as vehicle entering a perimeter. on the vehicle tracking system to provide you with informed decisions to optimize your business operations. of the user interface. We believe that the UI is like a joke. If you have to explain it, it’s not that good. Our UI can be used by anyone logging into the system the first time. due to the advanced functionality of FleetWatch, enabling commands to be sent from your smartphone. of a high quality European standard device. Do not compromise on the safety of your vehicle by installing a cheap tracker that can result in vehicle damages. You are assured that the FleetWatch system was tested and approved to meet the high standards of the world’s leading organizations with 1 Year Hardware Warranty. We only use the best technology available in the market. HOW FleetWatch can help you save cost? We know that you do not need all the features of a complete Fleet Management system. Why pay more? Our FleetWatch Basic option is suited for most Fleet Tracking cases and designed to suit your basic needs. WHEN should you consider using FleetWatch? You want to install the best vehicle tracking system for your fleet.